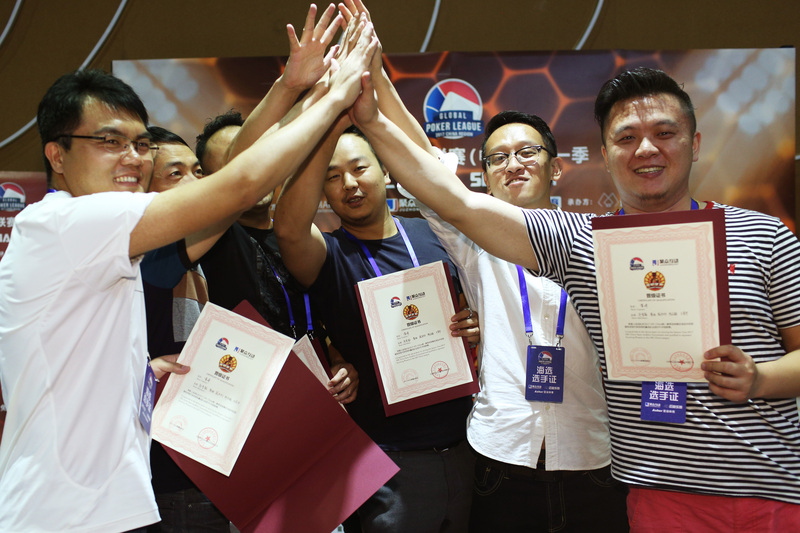 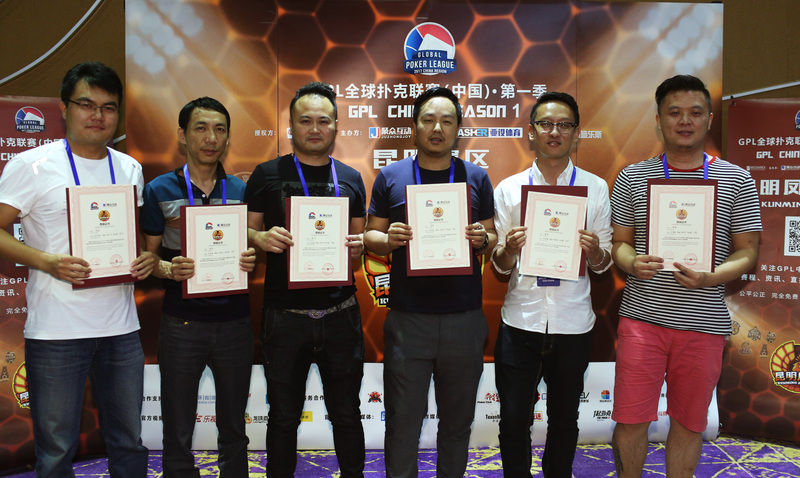 Everything seemed to revolve around friendship and positivity as the night wound down on GPL China’s 8th live team qualification event in the southwestern Chinese metropolis of Kunming. 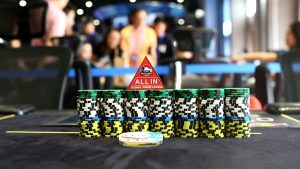 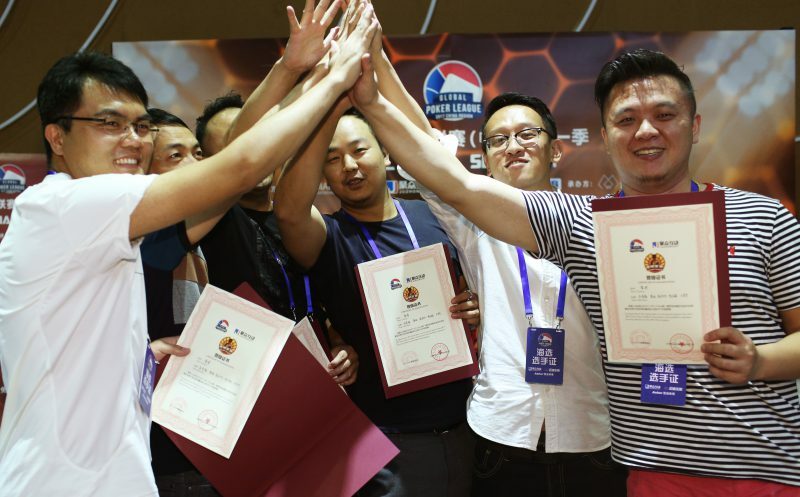 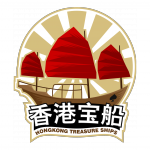 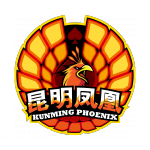 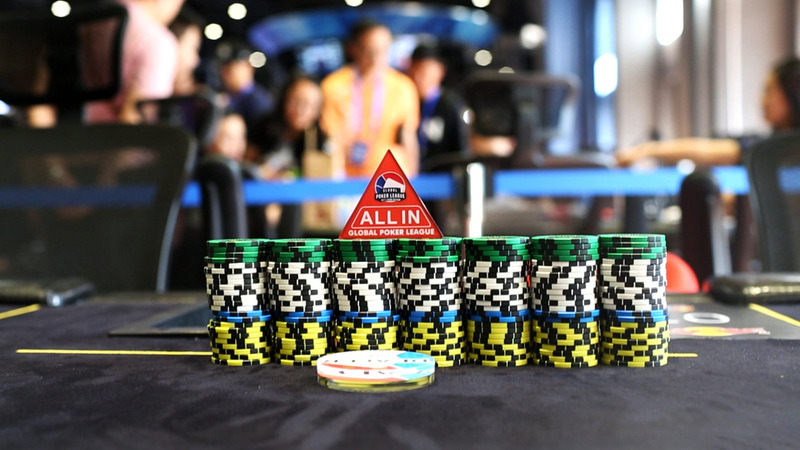 The winning team, a self-professed group of best friends from the region’s ‘Winner Poker Club’ were visibly elated as they put the finishing touches on their opponents to claim their title as GPL China’s official first roster for the Kunming Phoenix. 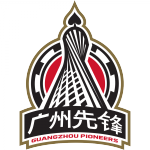 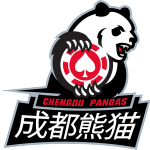 In their joint winner’s interview – apt for a gang of buddies hailing from a poker club whose name seems to have spelled out their destiny – weren’t shy about voicing their confidence in being able to overcome Kunming’s large player turn out to claim their spot in the League. 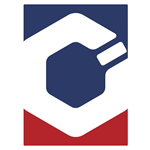 In fact, even as the tournament progressed the team had already started strategizing about which players they would send to which games during league play. 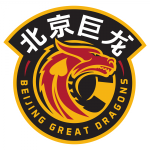 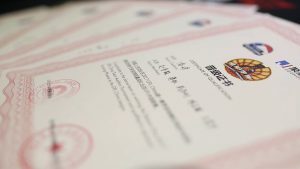 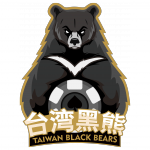 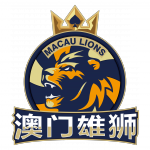 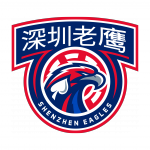 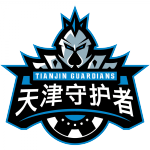 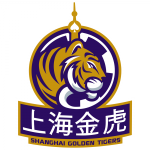 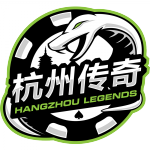 The team wasn’t all bravado though as they noted they would be visiting a variety of major tournaments throughout China to train and study poker theory in the lead-up to League play to give themselves the best chance for success.